After 12 years in private practice, Dr. Briden decided to return to her native Edina to open her own dermatology practice. She envisioned a medical practice that would offer the highest levels of personalized medical and cosmetic care delivered in a relaxing and beautiful environment for her patients to enjoy. She created Advanced Dermatology and Cosmetic Institute which opened its doors in 1997. As the practice grew, she realized we needed more space. In November of 2009, an Open House celebration took place to dedicate the newly-expanded facility. 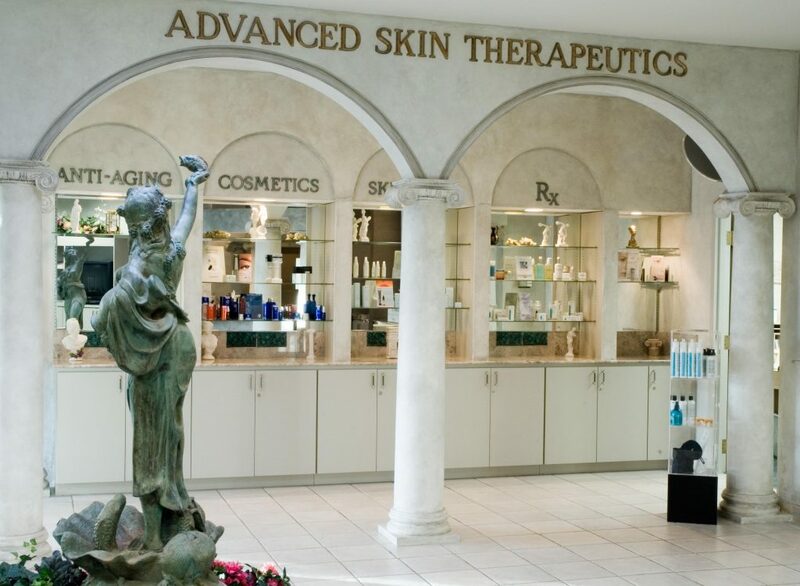 Our skin care product area, Advanced Skin Therapeutics, was expanded and additional exam rooms and laser equipment were added to accommodate her continually growing practice. Read more about our providers. I understand that questions related to scheduling or specific medical concerns will not be answered from this website. Please call 952-915-6000 for further information. We are unable to answer medical questions on this website. If you have a medical question, please contact the clinic at 952.915.6000 extension 1. Thank you.